Blackburn Heritage Festival will take place on Saturday, September 13 and Sunday, September 14 and aims to be the biggest Heritage Open Days celebration of history anywhere in the UK, thanks to support from Blackburn with Darwen Council, the Blackburn BID, The Mall – Blackburn, Blackburn Market, local businesses and Heritage Lottery sponsorship. Major events are planned in Blackburn Town Centre and there are opportunities to visit locations around the borough for unique experiences. 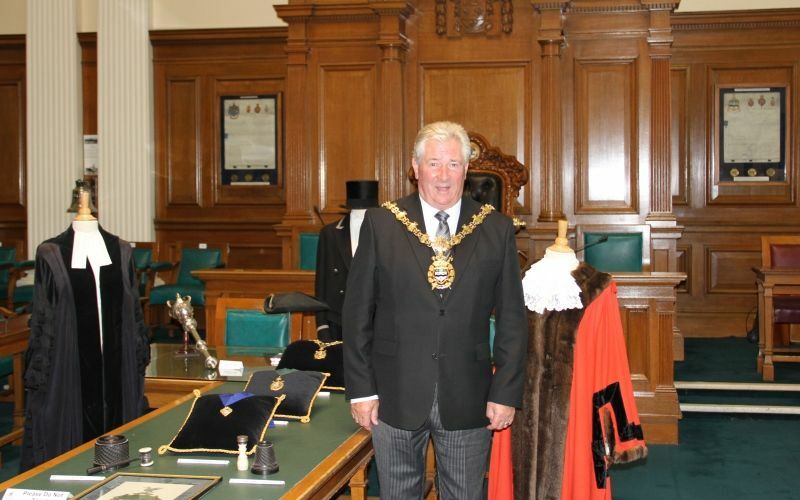 Or listen below to hear how the new Mayor is finding his new position and why opening the Mayor’s Parlour doors to the public is crucial to Cllr Cottam.